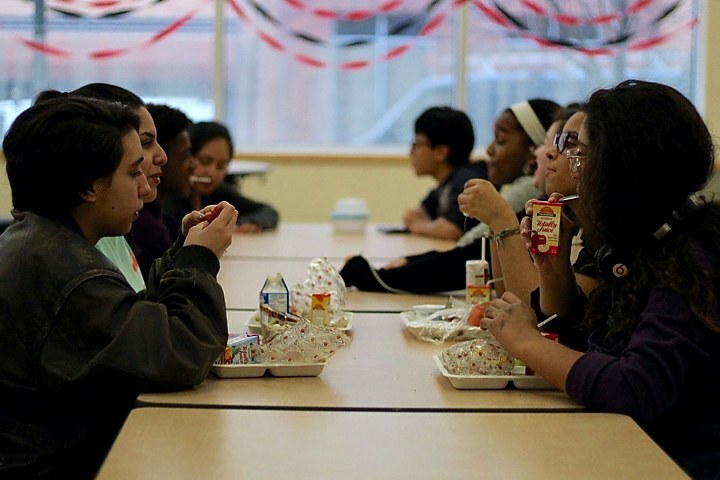 8 schools in New Haven, Connecticut have added a third meal for students who might otherwise go hungry after school. The New Haven Food Policy Council requested that the district to offer three meals a day. Now the administration is trying to expand the number of schools where kids won’t go home hungry in the afternoon.